I first got a pair of Excursions when they came out about 15 years ago. They were one of the first light 2 buckle tele boots with a strong touring emphasis, and remain so today. 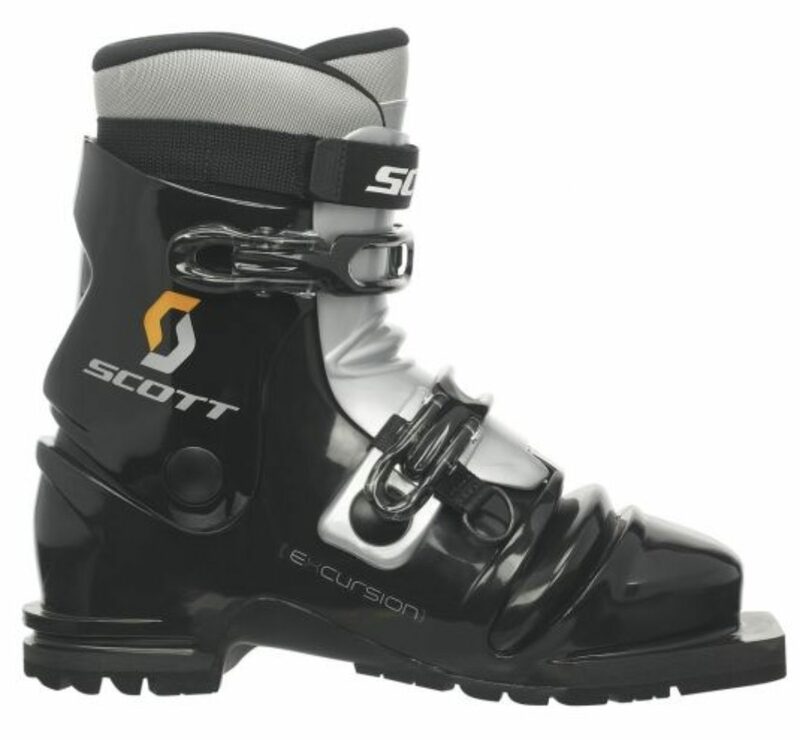 Garmont has since sold their ski boot division to Scott, so what was formerly the Garmont Excursion is now the Scott Excursion. They have wisely kept the boot close to the original, with some minor changes in style, buckles and the tongue, which is stiffer then the original. 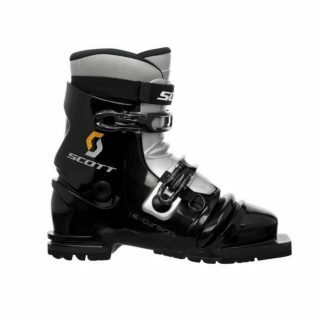 This improves the overall flex of the boot, particularly in the toe bellows. Weight of the Excursion compared to the Scarpa T4 is quite close with the Excursion being a few ounces lighter (depending on size). The Excursions are a bit higher volume fit as well. The Scott boot shells change on the 1/2 size so 28 – 28.5 are the same shell size. Scarpas break on the whole size, so a 28.5 and a 29 would be the same shell size. 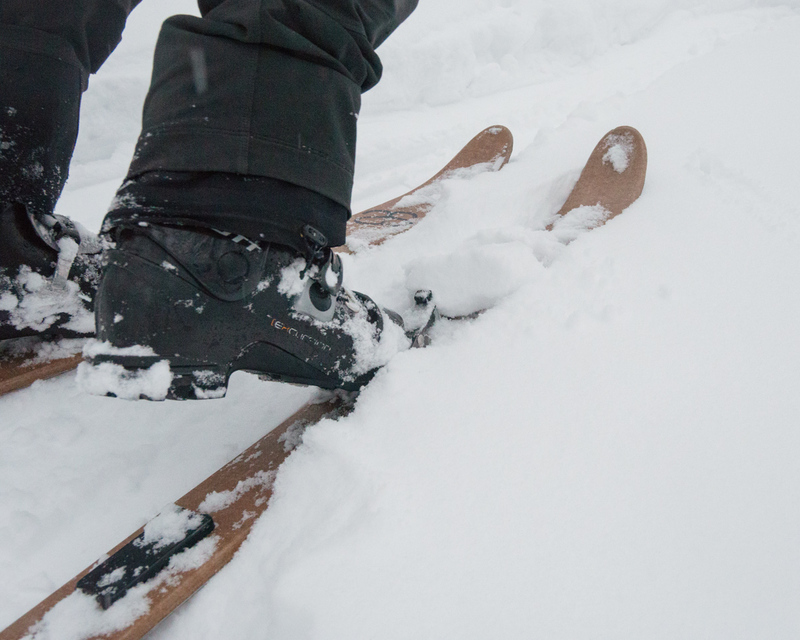 Both the T4s and the Excursions are ideal for more aggressive bc touring and skiing, ideal for the Koms and for the more aggressive Hoks skiers that are cropping up these days.